It is early to say this is FreeComm’s best achievement, but it definitely stands out among the bigger ones – Romania’s newest – and hottest – coffee brand, Kafune is now reaching out to the markets with a full throttle ad campaign. Inspired by Brazilian lifestyle and crafted by Italian experts, Kafune is a family of seven coffee blends, each with its own personality, designed for different use in different times of the day and different social environments. 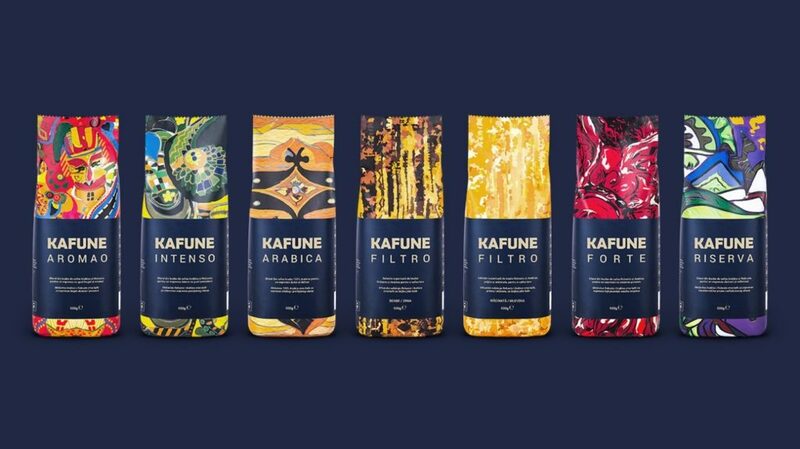 While available to the consumer market through the brand owner’s online shop, Kafune is mainly a subscription-based coffee service targeted at B2B and HoReCa markets in Romania and Serbia. The brand is owned by one of our major clients, La Fantana – the leader in business services for hydration with water and coffee in the two countries. Kafune is our brainchild – Free Communication has since the beginning been deeply involved in all the stages of brand creation, product development and communication, the latter falling enturely under our supervision and management. The name itself is inspired by a Brazilian word of Amazonian origin, cafuné, which could be loosely translated as a tender gesture.